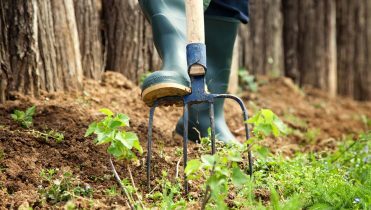 Whether you are planting or removing, we are here to help. 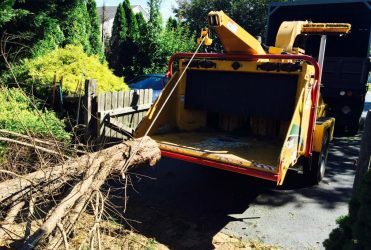 We provide Professional Tree Removal, Trimming, Topping, Thinning, Crown Reduction, Stump Grinding, Maintenance and Lot Clearing. We have invested in state of the art equipment designed to work more efficiently, faster, and safer. We know emergencies can occur any time. 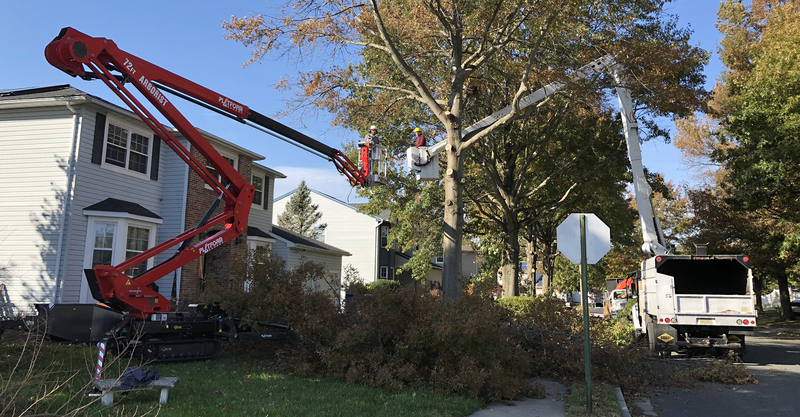 If you need a tree removed as soon as possible we are here to help. Our team is fully equipped to help you handle your insurance claim for damage to your property. 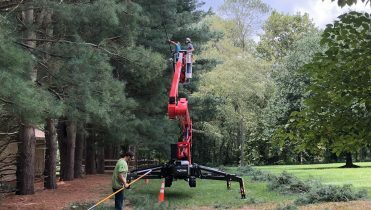 We are a second generation family owned tree company. You can be assured that we are fully licensed and insured to protect you while we are on your property. 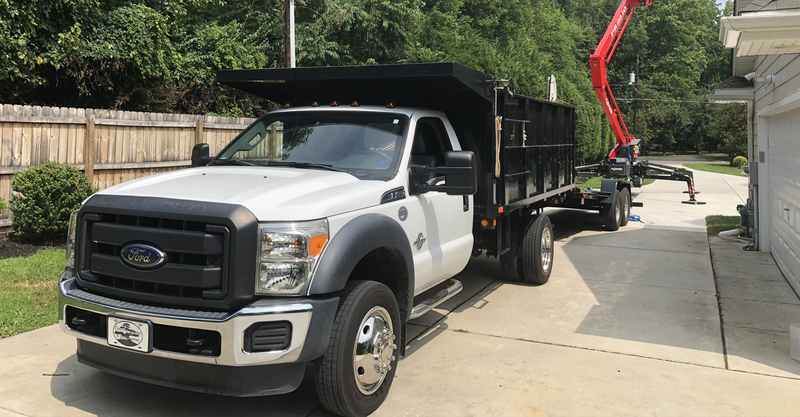 We are equipped and trained to handle your project no matter the size. 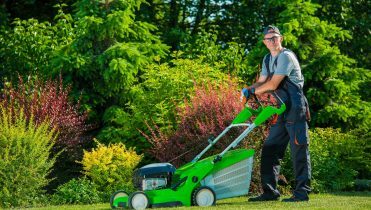 We are a family owned business with 30+ years of experience. 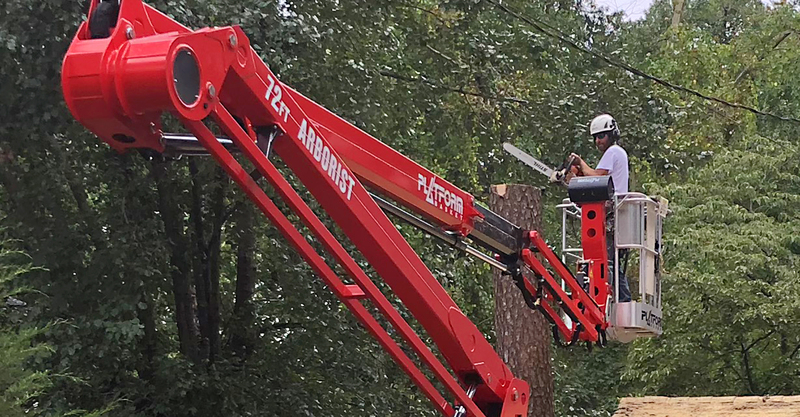 Cornerstone is a full-service tree company that has been around for two generations. We work on projects both large and small and give each customer personal care and service. In an emergency, we can be reached 24 hours a day and will work with your insurance company to make sure you are covered. 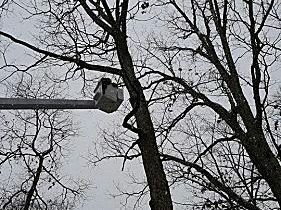 David & Brian Carns at Cornerstone Tree Service did an amazing job elevating 3 tall Pin Oaks on my property. I found Cornerstone on-line & knew immediately that they were the right company for the job. They were very reasonable, professional & friendly. 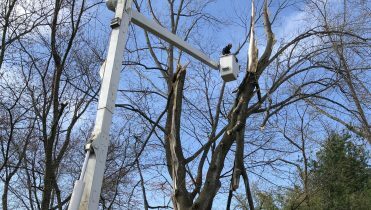 The service was completed in a timely manner & debris was removed & cleaned up wonderfully. 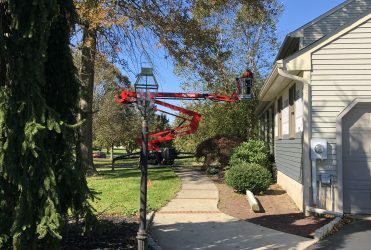 If you need tree work done in your area, reach out to Cornerstone Tree Service, you will be happy you did! 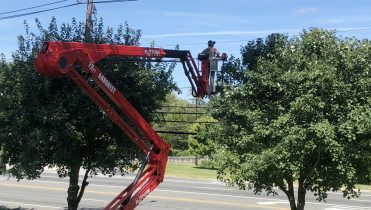 If you need tree work done, stop looking! The guys at Cornerstone are the BEST! They gave great advice and worked to make sure the estimate was in my budget. Guess what - they did what they said and MORE! It's rare to find people who genuinely want to provide great service . They did an amazing job, extremely easy to work with and just really good people. Did I mention they were Great!! We are beyond pleased with the service the Cornerstone crew provided for us this week. 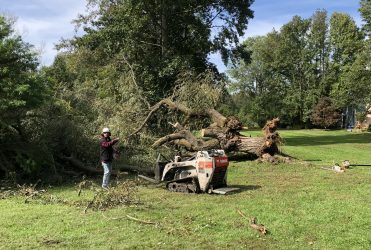 First, they had the BEST estimate to remove a large ash tree, stump, and many, many difficult surface roots. They also provided valuable info about local ash tree infestations, making our decision to remove much easier. 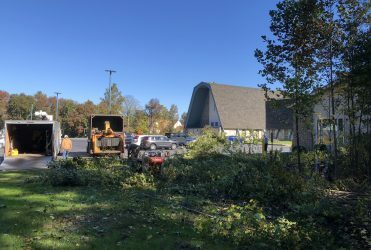 The Cornerstone crew did an absolutely awesome job removing the tree and stump, leveling the yard, and cleanup. Highly recommend! 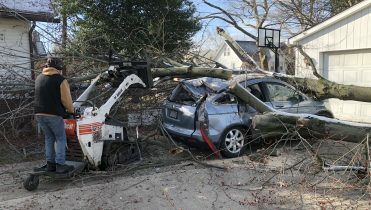 After the huge storm that ripped through Medford, the tops of several big trees snapped off and were laying in the yard. While we called a number of other services, none of them seemed to have the time to give an estimate. 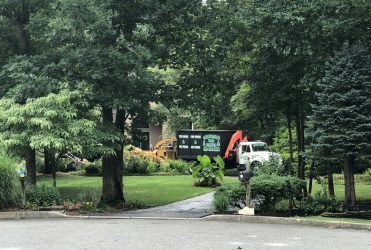 I called Cornerstone and they came out the next day for an estimate. They did the work in one day and really cleaned up our yard, even trimming dead branches from other trees and cleaning up the many small branches that had fallen in the yard. Ie, they did more than we asked, and at a very good price. 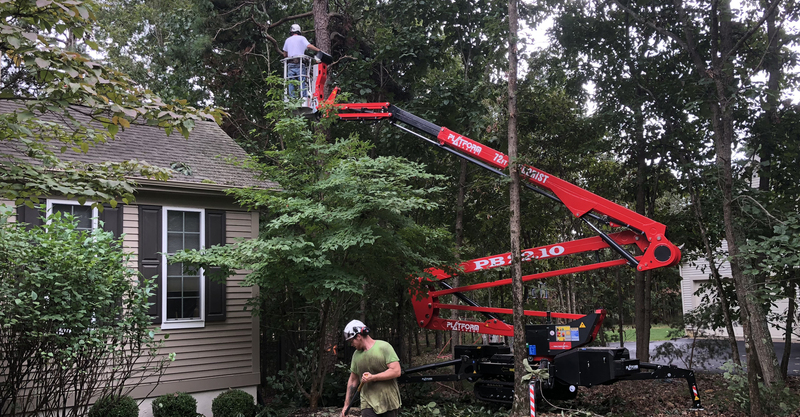 I would like to Thank Cornerstone Tree for the wonderful job they did at my property in Medford .I had contacted Cornerstone Tree Service to remove 4 large pines ( 80 - 100 Ft) in my yard. One of which was damaged due to a storm we had. His Estimate was one of the best I received. This company is a family run business that is very customer oriented. 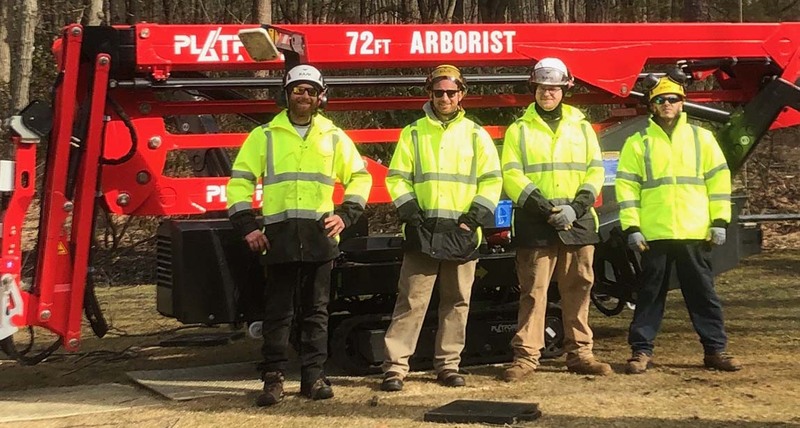 Dave and his crew make sure you are satisfied with their work. 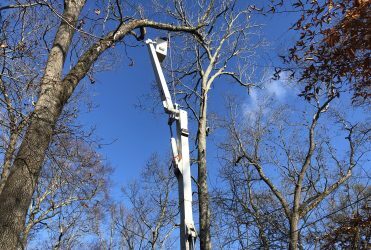 I highly recommend this Tree Service for you will not be disappointed.